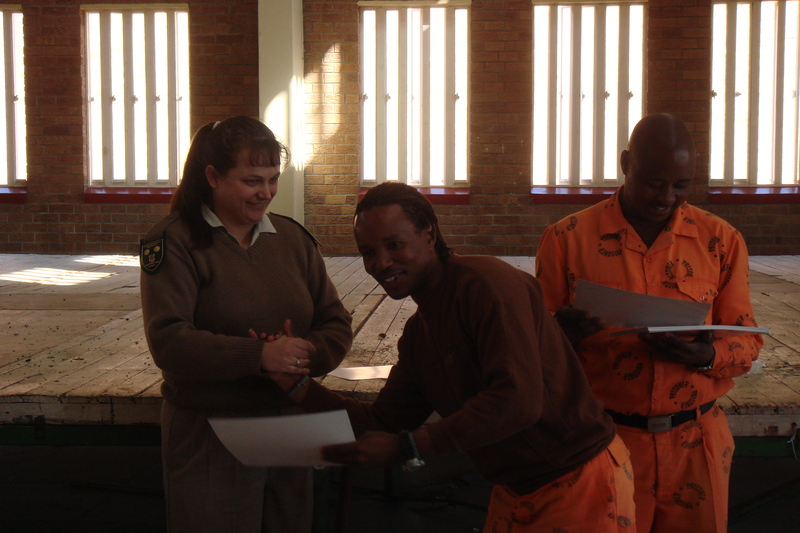 The Prison SMART program has reached more than 250,000 prisoners worldwide, from Denmark, the Balkan States, England, Germany, USA, India, South Africa, Mexico, Namibia, Kenya, Dubai, Australia to Russia, often with the support of the Ministries of Justice. 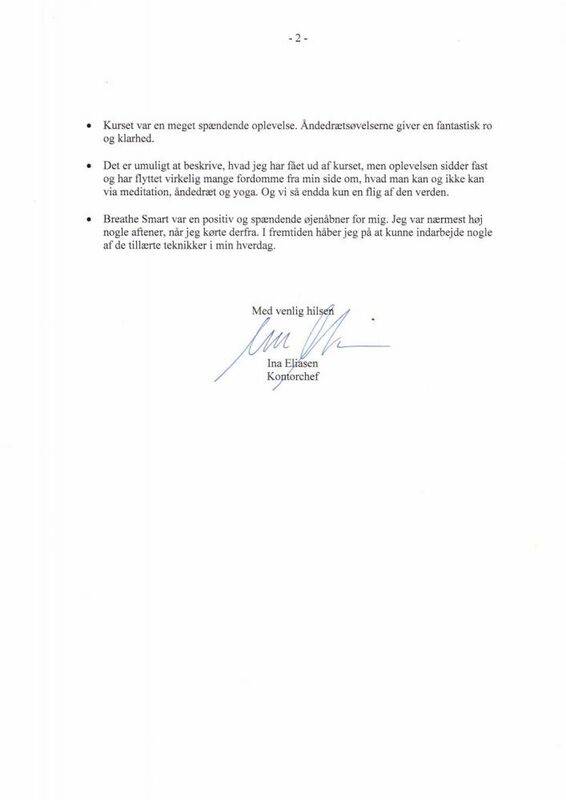 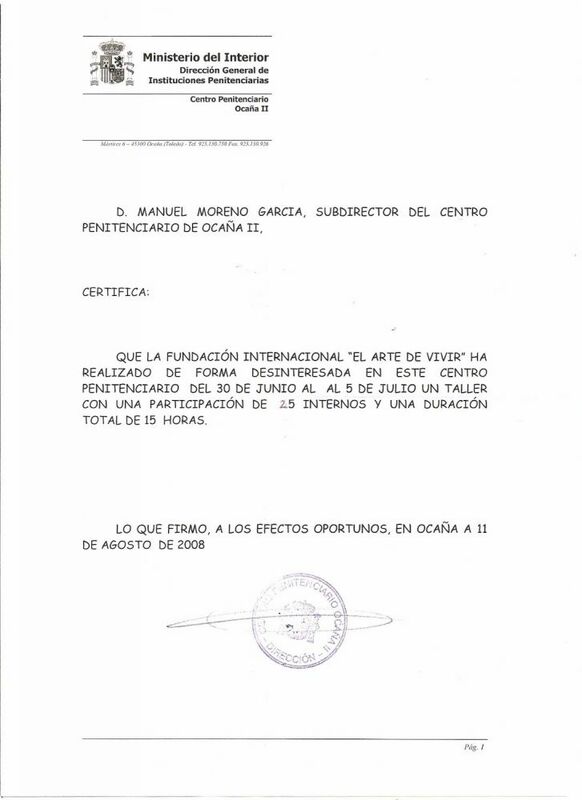 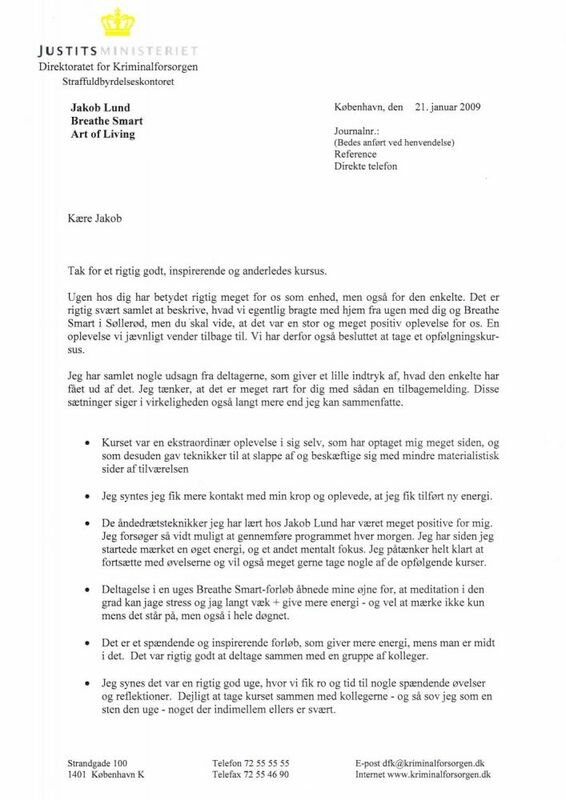 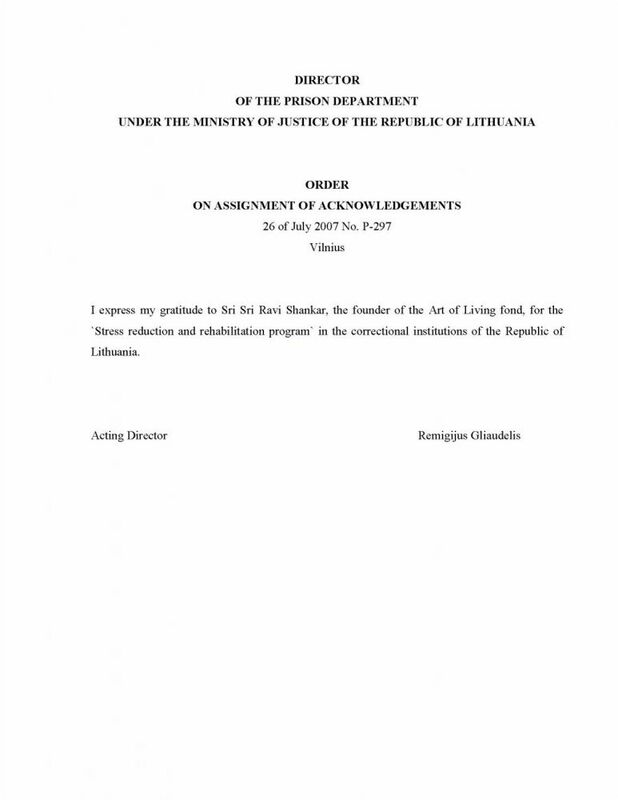 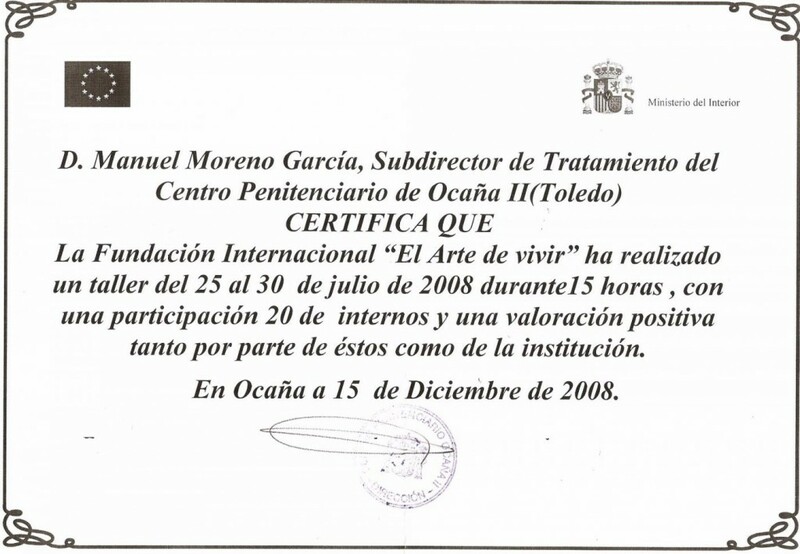 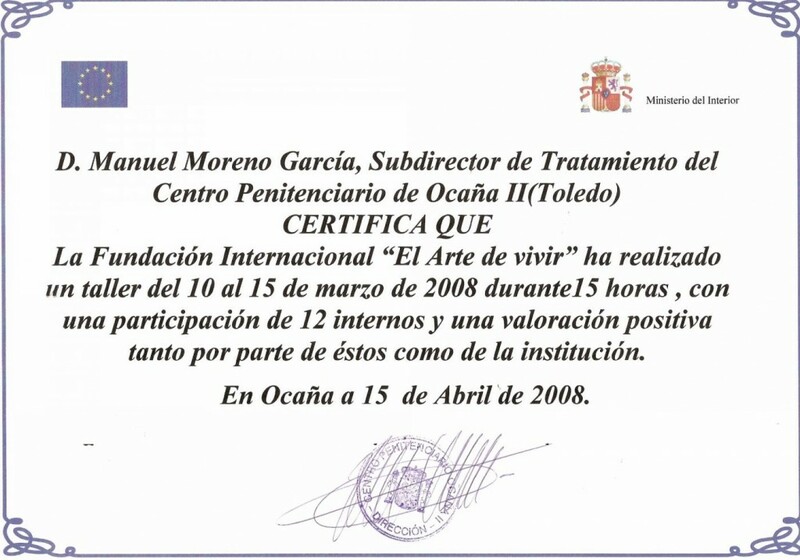 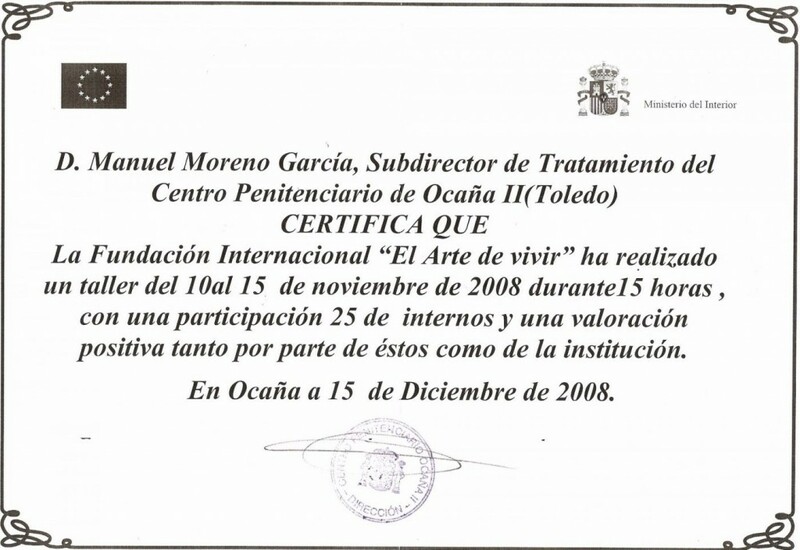 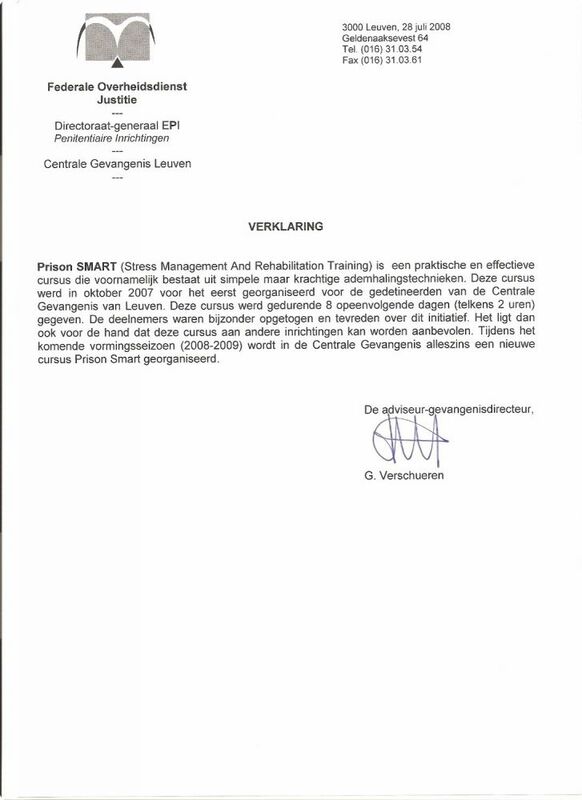 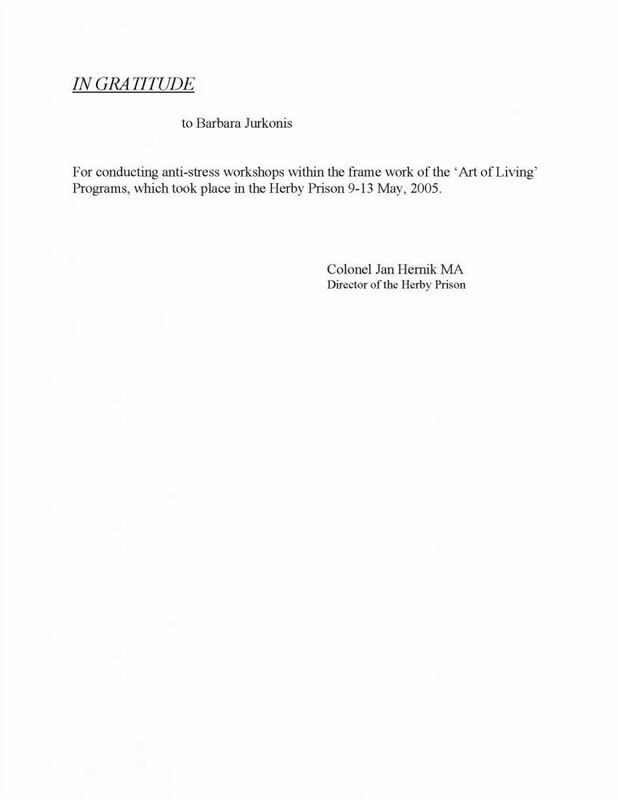 The efficiency of the Art of Living courses is also recognised within the national legal system in Denmark so that courts of justice no longer send young criminals to prison but to the Prison SMART (youth) program. 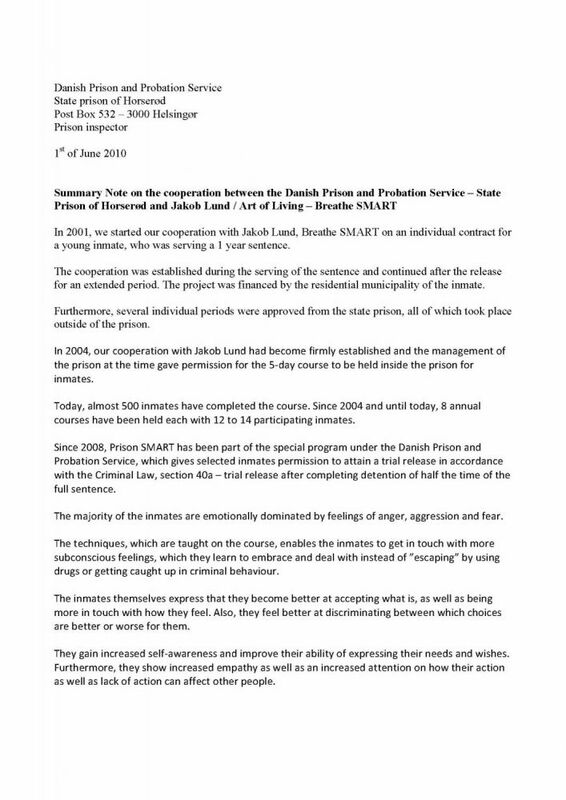 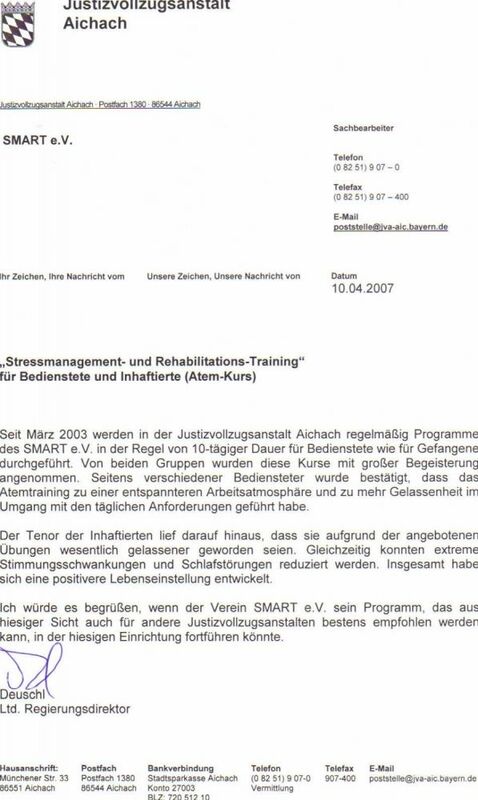 A prison inspector in Denmark remarked that Prison SMART also caused a reduction in the number of threats and violent actions against prison staff. 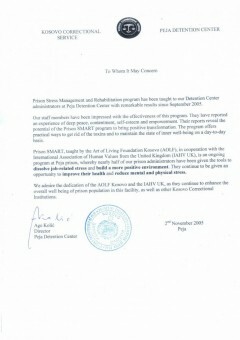 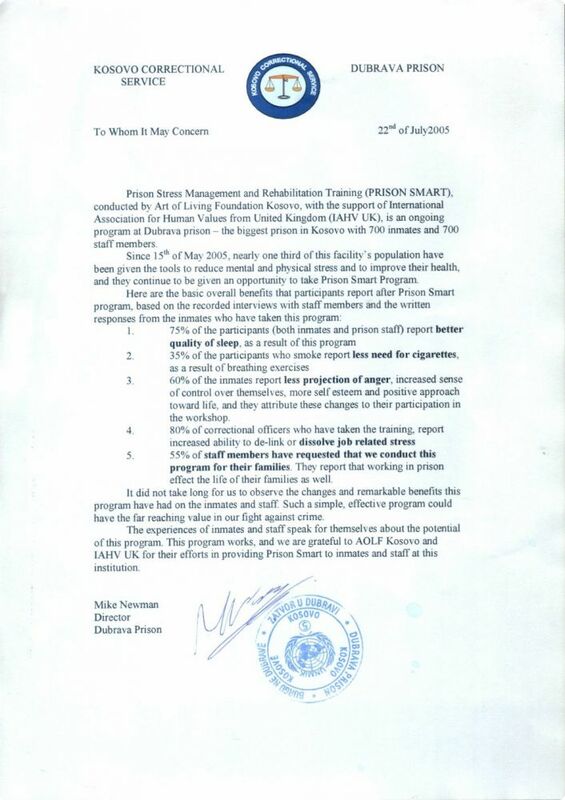 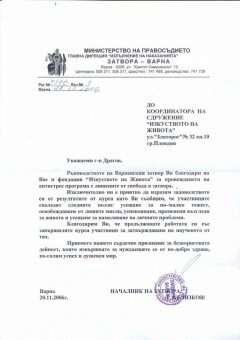 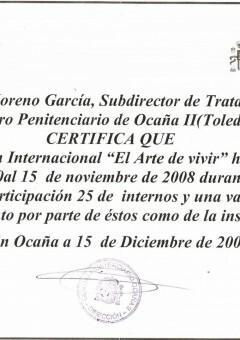 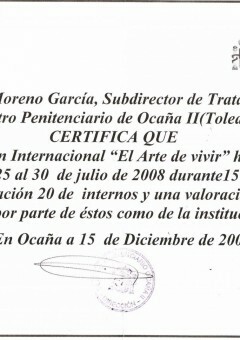 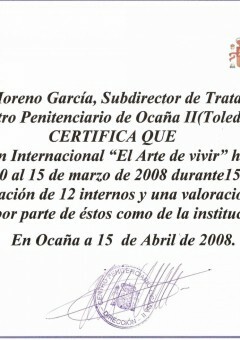 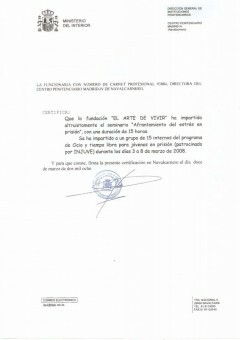 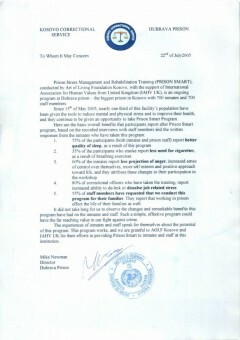 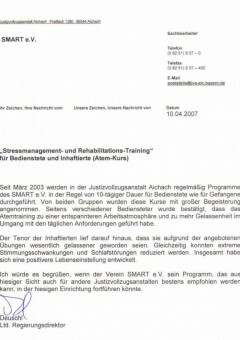 In Kosovo the organisation of Prison SMART in all prisons is supported by the Ministry of Justice. 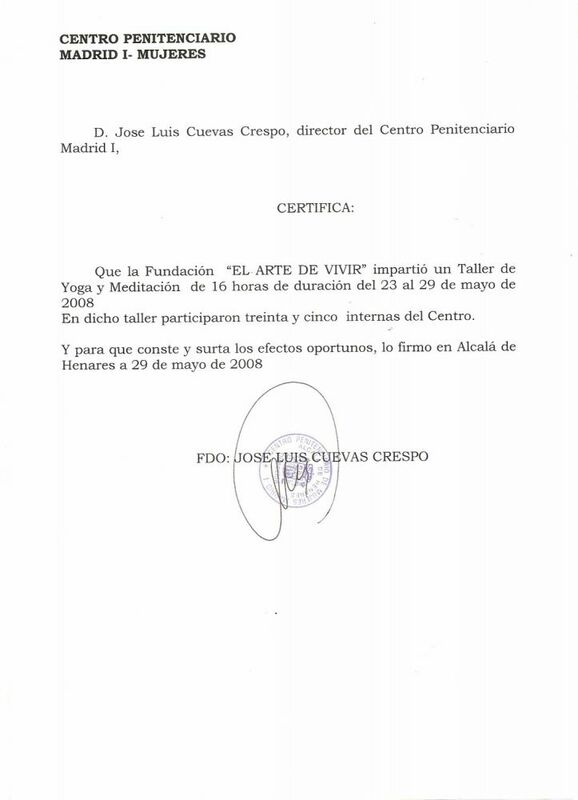 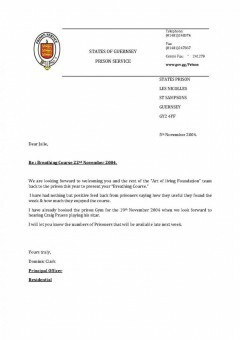 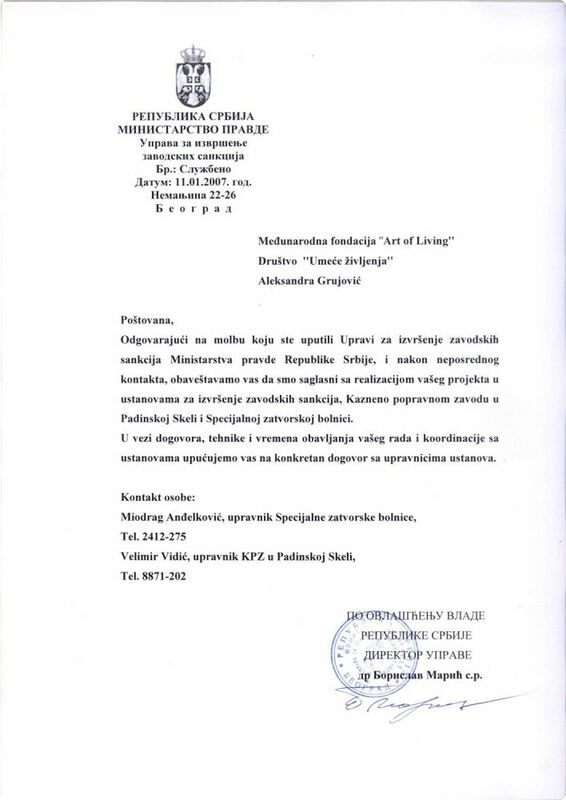 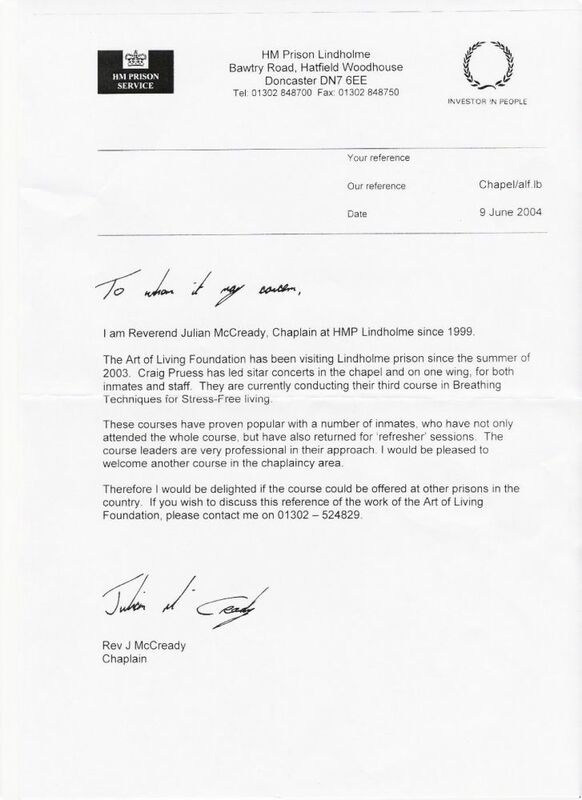 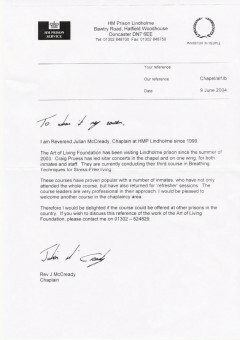 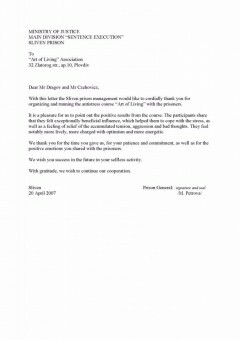 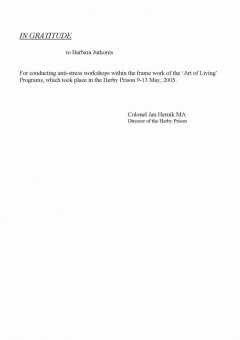 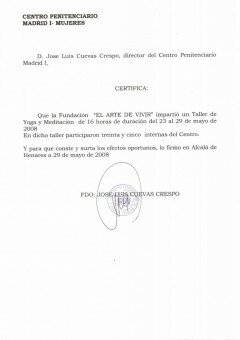 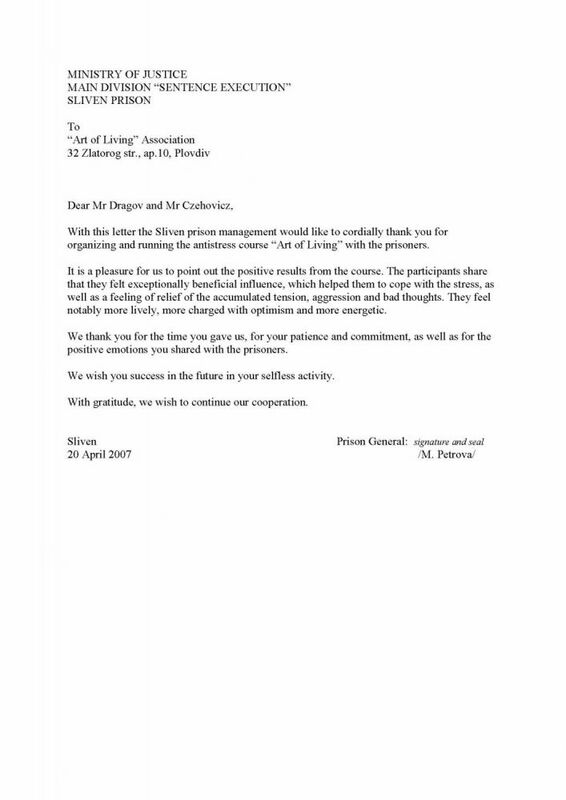 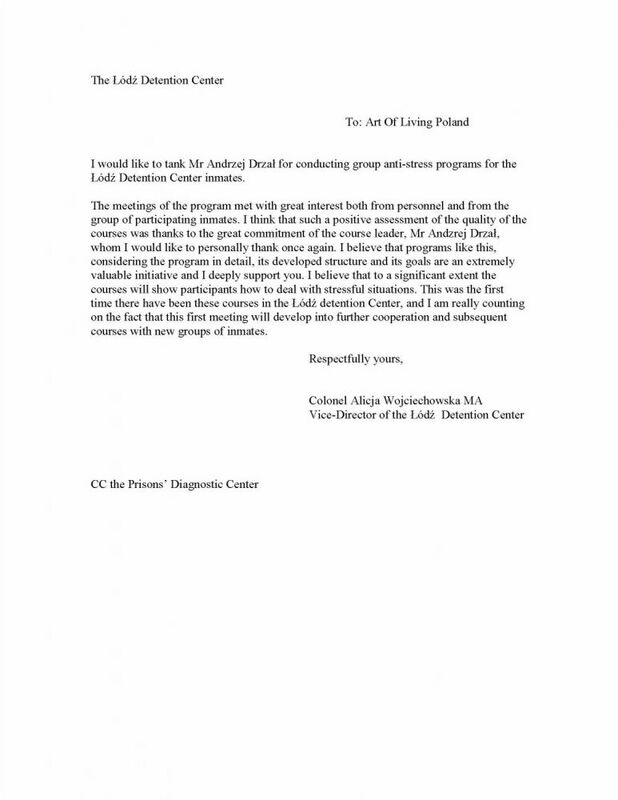 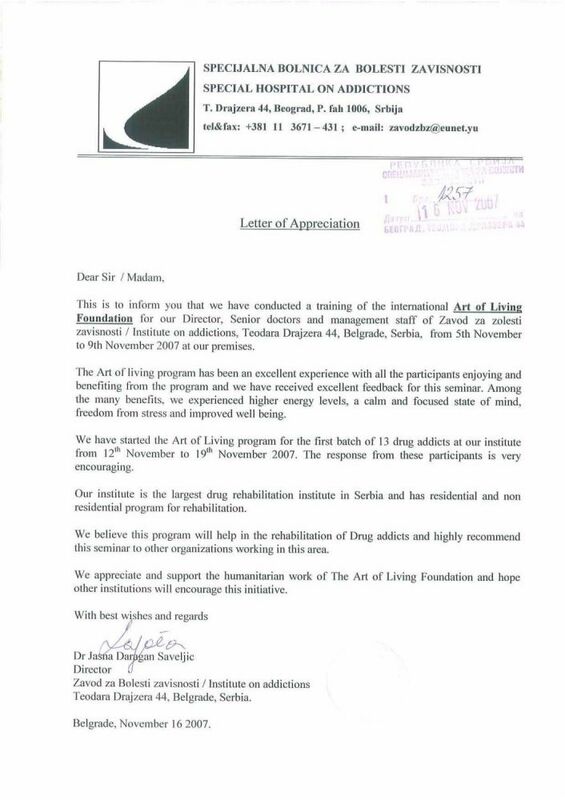 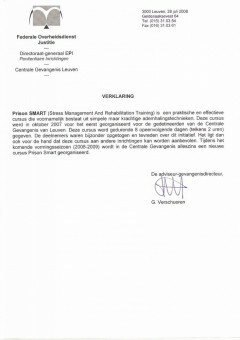 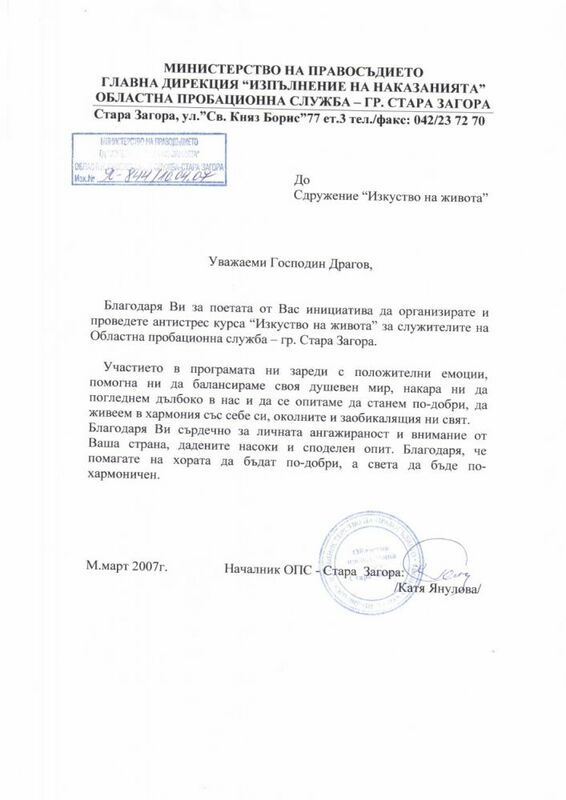 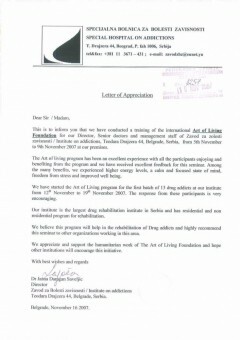 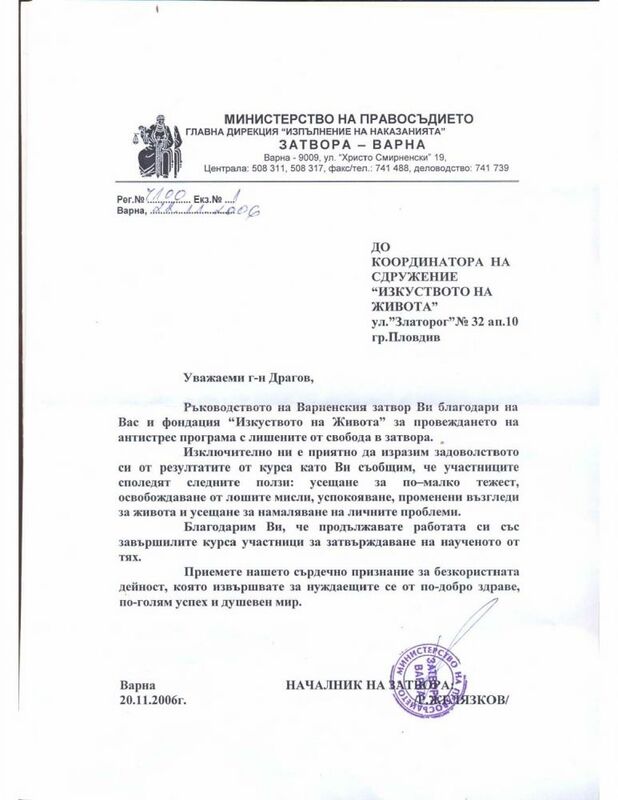 The Ministry of Justice in Croatia has asked Art of Living to organise the programme for all its prison staff. 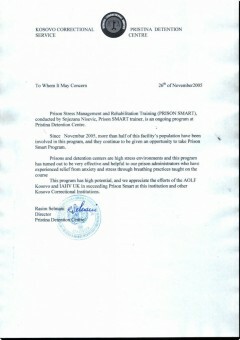 In India, the Prison SMART program has been used in more than 100 prisons in almost all states. 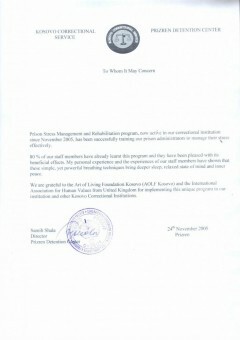 Many state-governments have requested the help of Art of Living in restructuring their prison programmes. 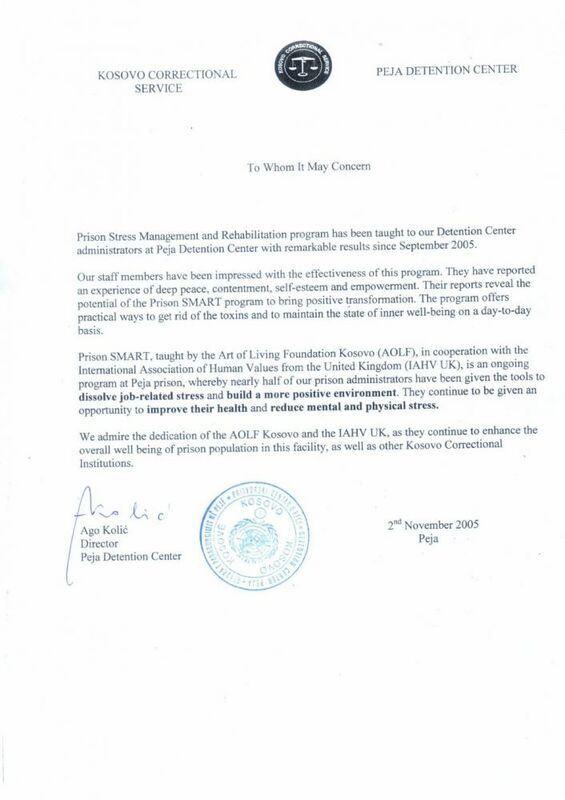 In the prison of Tihar, the largest in Asia, more than 30,000 detainees, among whom many hardened criminals, have experienced the positive effects of the course. 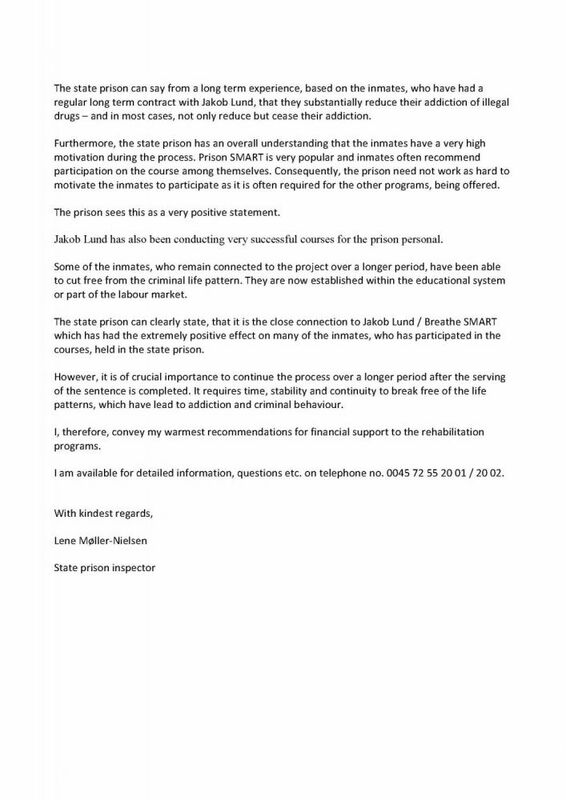 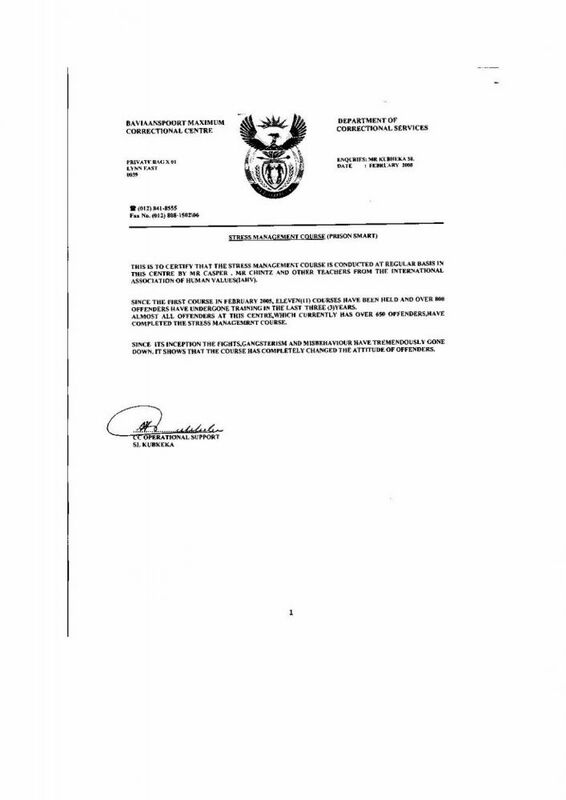 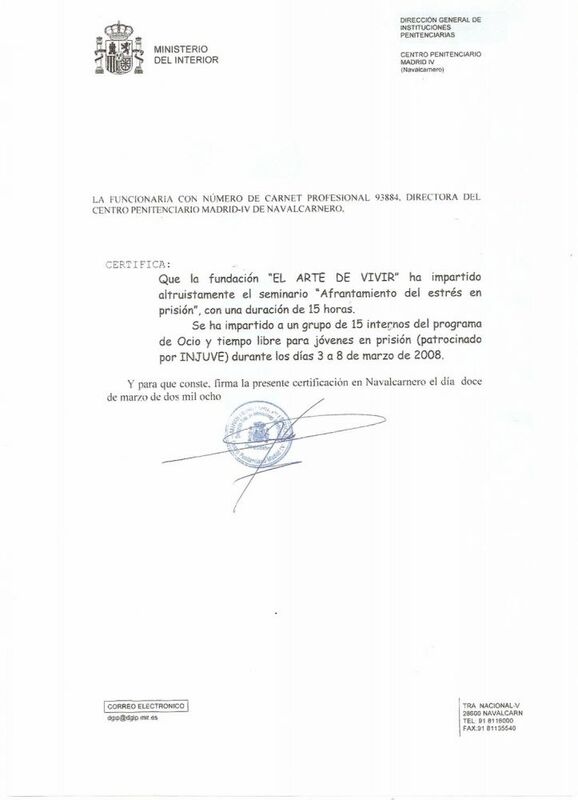 In the United States of America Prison SMART has been included in the Violence Alternative Program in the biggest Juvenile Detention Center in the world in the County of Los Angeles Probational Department. 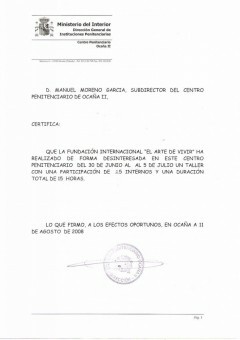 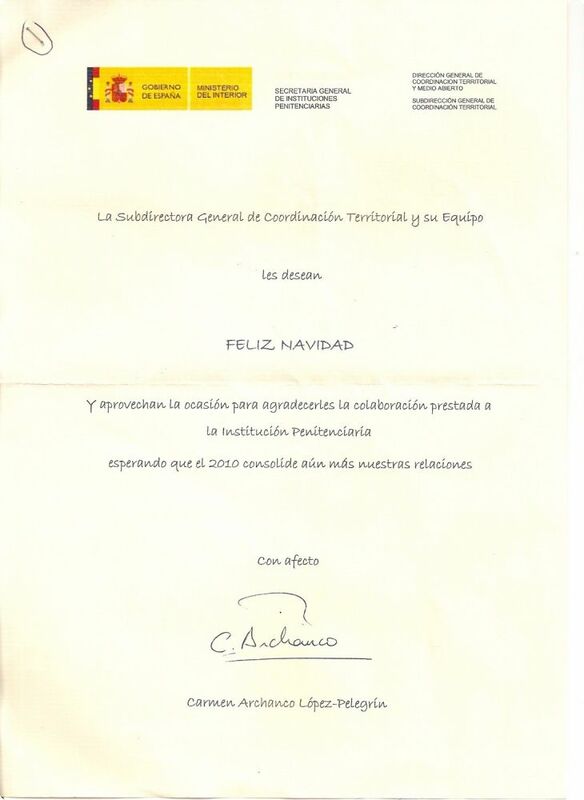 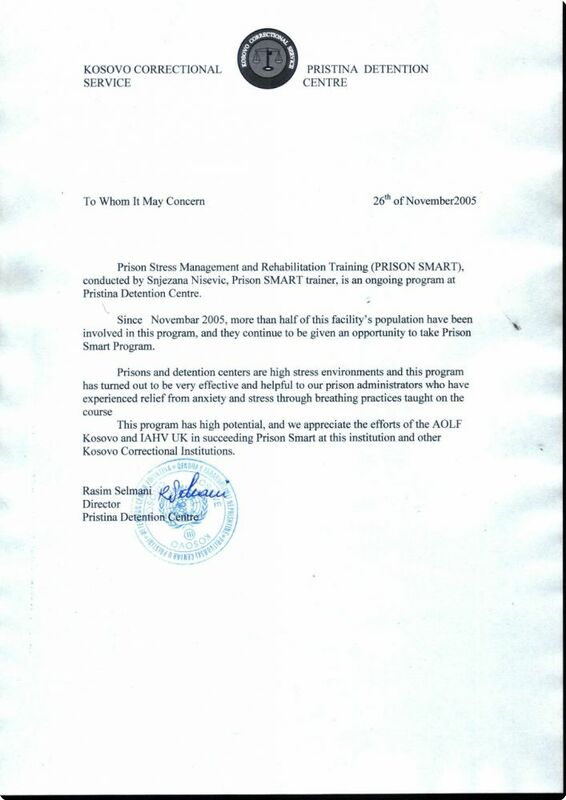 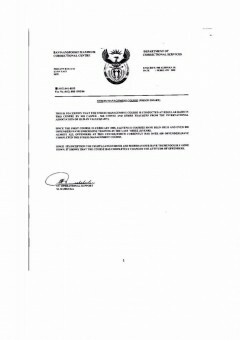 Also in Africa, the Prison SMART program has been recognised by prison directors as an efficient way to reduce crime.